I love my pets. To me they are not things I own, but actual members of my family. Members I love and want only the best for. 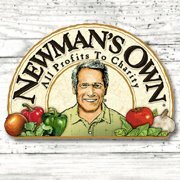 Newman's Own Organics understands that! Foods and treats made from a unique blend of proteins, whole grains, vitamins and minerals. 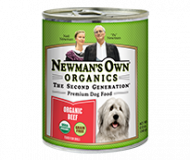 Ingredients carefully selected for all life stages of your pet. chicken and brown rice, organic liver and this is just to name a few. Now I cannot tell you myself how they taste, but I will say my pups come running pretty fast when they hear me opening the can of food!! It smells the way pet food should smell! Like real meat not some sort of chemical meat. 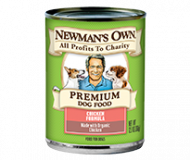 Now I cant lie I am a bit biased here, you see I have been buying Newman Own Organics treats for my pups for quite some time now. 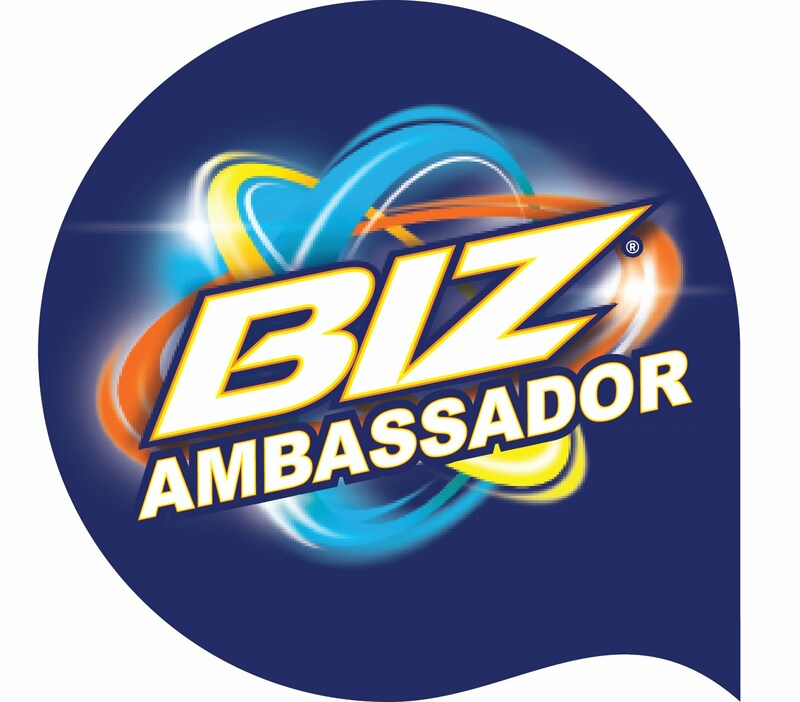 SO I was already in love with the company before I wrote this post!